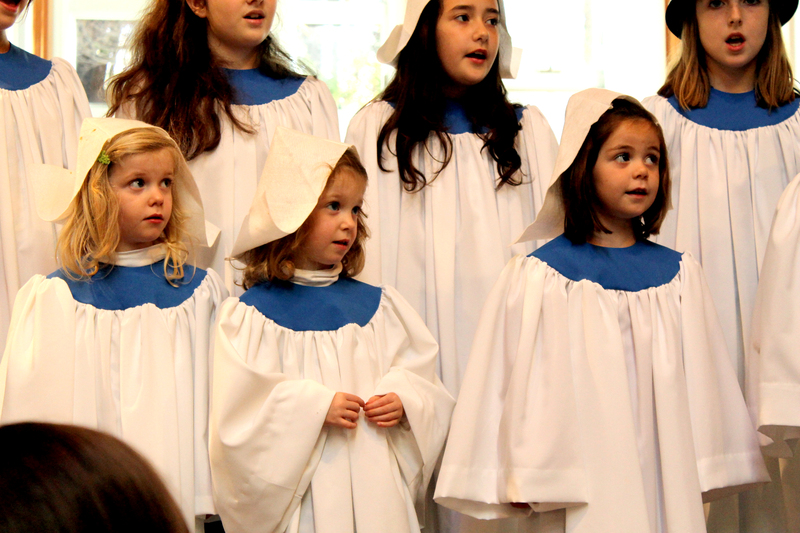 The Youth Choir sings and/or rings hand chimes during worship every 4 to 6 weeks from October through early June, as well as Christmas Eve and Easter. Participants: Boys and Girls in grades 1 and up. Ability to read music is not required. Ability to ring hand chimes not required. Anthem CDs and words are provided.